https://wpnewsify.com - Hackers and third-party malicious actors find WordPress a good target to exploit. 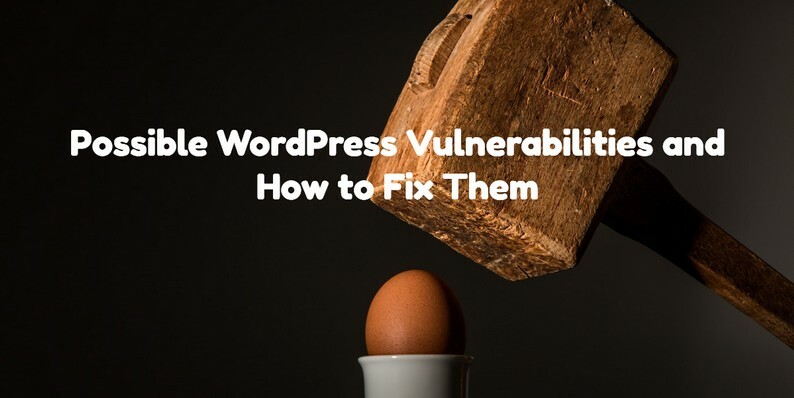 In this article, we will be exploring the possible WordPress vulnerabilities and also learn how to fix them. https://www.passwordcoach.com - Keep cybersecurity front-of-mind with a feed of 300+ bite-sized educationalposts for your media channels. It’s free. It’s quick. And it’s easy. Asteady feed of cybersecurity awareness materials to keep everyone engaged. https://www.passwordcoach.com - You may be surprised to learn that a VPN doesn’t provide 100% privacy whenit comes to your location. Google and others are able to determine yourlocation by looking at the wi-fi networks that you have nearby, and thenmapping those to known GPS coordinates. Even with a VPN, Google knows whereyou are sat. 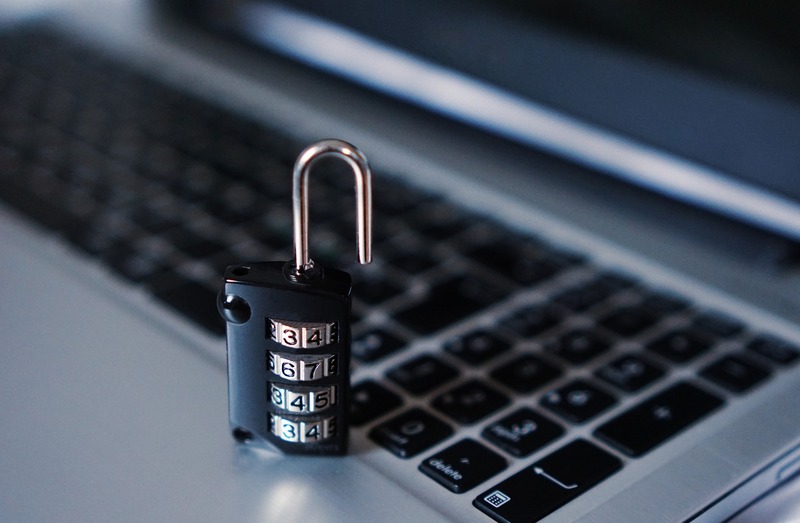 https://www.passwordcoach.com - To date, business has defended against infections such as ransomware withmandatory cybersecurity awareness training. Whilst essential, trainingrarely completely eradicates the vulnerability. People are going to makemistakes. The only way to 100% guarantee that the business isn’t going tofall victim to a damaging cyberattack (such as ransomware) is to move thebrowsing function away from the business altogether. This practice is knownas browser isolation. https://wpnewsify.com - Most of us rely on a complex security plugin and a little bit of good luck. That’s not bad, but it’s not enough. You have to stay up-to-date on what’s new in the web-security world and learn WordPress security. https://www.passwordcoach.com - Scammers are creating phoney phishing websites using look-a-likeinternational characters - a flavour of cybercrime called a homographattack. The goal of the attack is to steal your credentials and disappearwith your bitcoin and cryptocurrency tokens. https://www.passwordcoach.com - If you fail to use a secure password, it's not your fault. It's the faultof the business that asked you for the password.Phew. That's a weight off. Now you too can jump on the cryptocurrency mining bandwagon. You may already be on it. 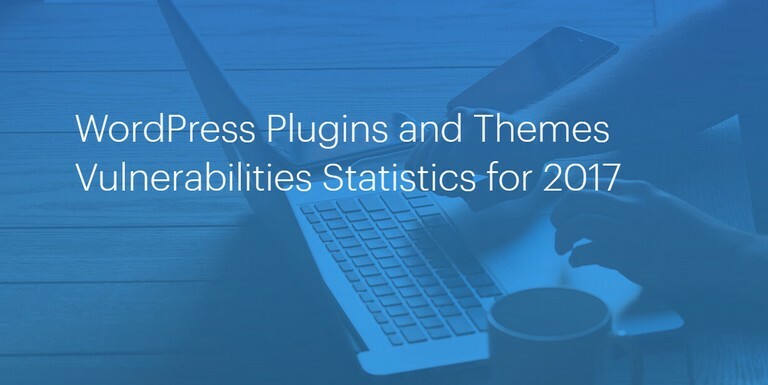 http://wpbreakingnews.com - ThreatPress has published a summary of WordPress vulnerabilities for the 2017 year. The infographic provides statistical information collected from ThreatPress database of WordPress vulnerabilities and data available on the WordPress.org website. http://cryptovamp.com - Your cryptocurrency account should not be left at the mercy of hackers who could easily empty your account and leave you with heartache. https://www.passwordcoach.com - If your version of Java isn't up to date, then you could be at risk ofattack by cybercriminals. It will only takes a minute, but now would be agood time to check if you have Java configured for automatic updates.Instructions provided. https://www.passwordcoach.com - Scammers are now using near-miss Vietnamese characters to register spoofdomains and impersonate the websites of legitimate organisations. Be on thelook out for dots underneath characters in website addresses and links. When you push down on one corner of the biscuit tin, the other corner pops up. https://www.passwordcoach.com - Operator of the defunct passwords-for-cash website leakedsource.com ischarged with 'trafficking in identity information'. The website disappearedin 2017 but has since been replaced by another that has 50% more hackedcredentials available for sale. Most cryptocurrencies are supported.